It’s an exciting and stressful time as S is ready to start school. She is beginning VPK (preschool) in September, which means new routines for our family to adjust to. As it is, we roll out of bed when we want to and I try to take the morning easy. Honestly, mornings are never easy as there are so many things that need to be accomplished before lunch. Even though we’re fairly early risers, the rush is still on in the mornings. 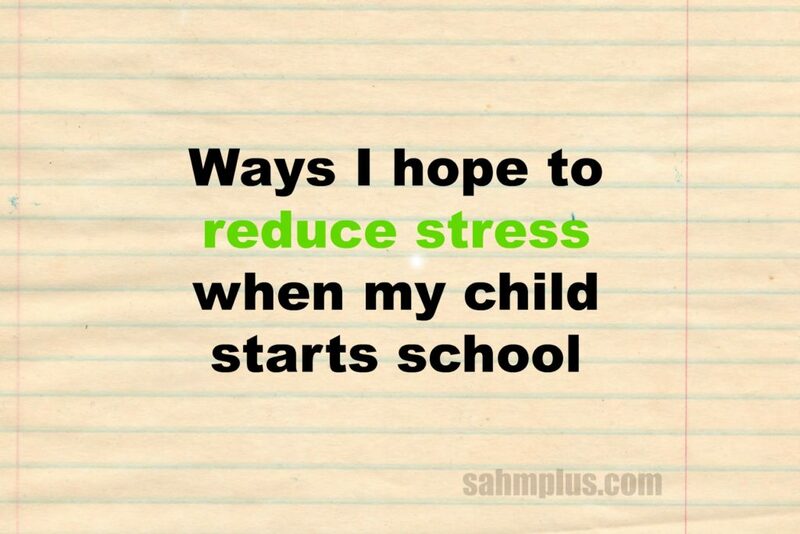 Enter the extra stress of starting preschool. We’re going to need to wake up a little earlier to start our days, and I really want to do this without added rushing around. Now we have to be out of the house by a certain time, ready to go, and maintaining as decent a mood for arriving to school as possible. 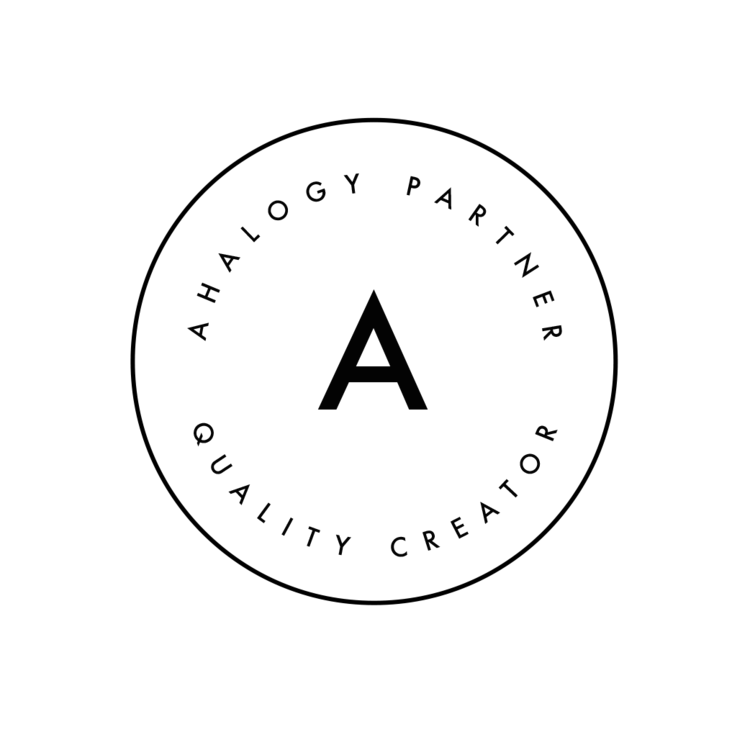 *Affiliate Disclosure: I am grateful to be of service and bring you content free of charge. In order to do this, please note that when you click links and purchase items, in most (not all) cases I will receive a referral commission. You will not pay more when buying a product through my link. This point is for my daughter’s anxiety. I wrote an article listing great books to read about preschool, which may help your child entering preschool too. I’ve been considering make ahead meals for quite some time, but I think starting school routines is a great time to implement this practice. My ultimate goal is to save myself some cooking time in the mornings. I built a Pinterest board of breakfasts that sound like they’d be great for making ahead and re-heating in the morning, and I tried to take into consideration some of my food allergies so that I can partake in some of the breakfasts too. When my stash begins to run low, I’ll spend one of the days she’s in school whipping up more. Have a list of different lunch box ideas. S doesn’t care for sandwiches much, and I know it’s easy to get stuck in a rut of shipping off peanut butter and jelly. 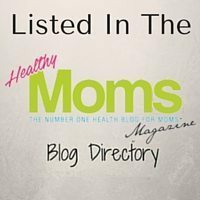 I want to offer her more variety, so I relied on the internet to help me build up plenty of options and built a Pinterest board with lunch ideas. 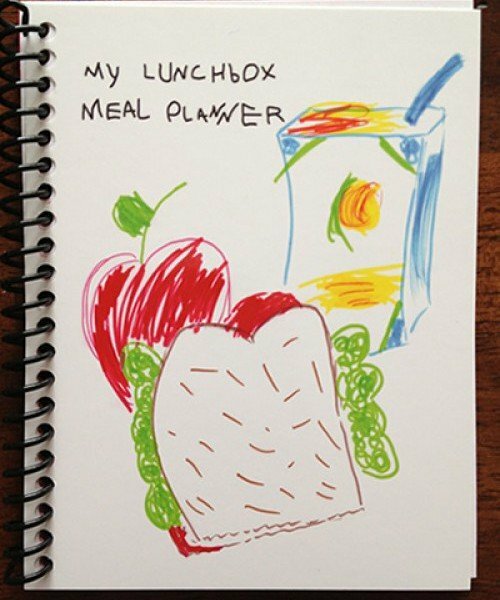 I love the idea of Bento Box lunches, and since she doesn’t do many sandwiches, it seems like the perfect plan. 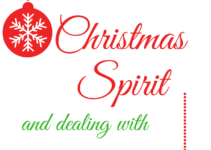 A variety of meats, fruits, and veggies with occasional yogurt, cookies, chips, etc. If you need some meal planning assistance, I’ve used the My Family Meal Planner (which is no longer in print). They also used to offer the My Lunchbox Meal Planner. 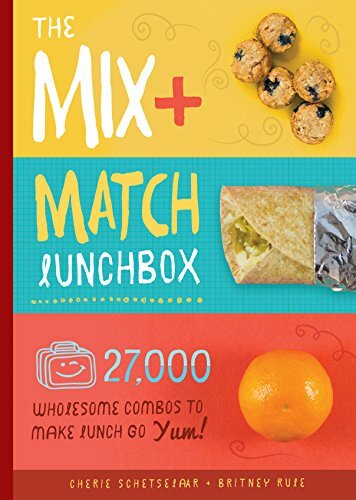 It appears an alternative that gets good reviews on Amazon is The Mix-and-Match Lunchbox: Over 27,000 Wholesome Combos to Make Lunch Go Yum! Plan outfits the night before school. This goes for both of us. Just get up in the morning and change into your pre-planned outfit. 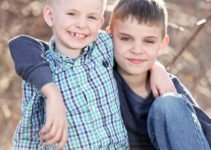 Do you have any tips to help prepare for a child who will start school?